134 Krieghoff Ave, Markham – Build Your Own Custom Dream Home! On A Premium 93 Foot Lot. Located On One Of The Best Streets In Prestigious Unionville. Plans Approved For A 4,300 Sq.Ft. Custom Home Above Ground. Award Winning Builder RS Homes Willing To Work With Buyer To Complete Home. Ready To Build! 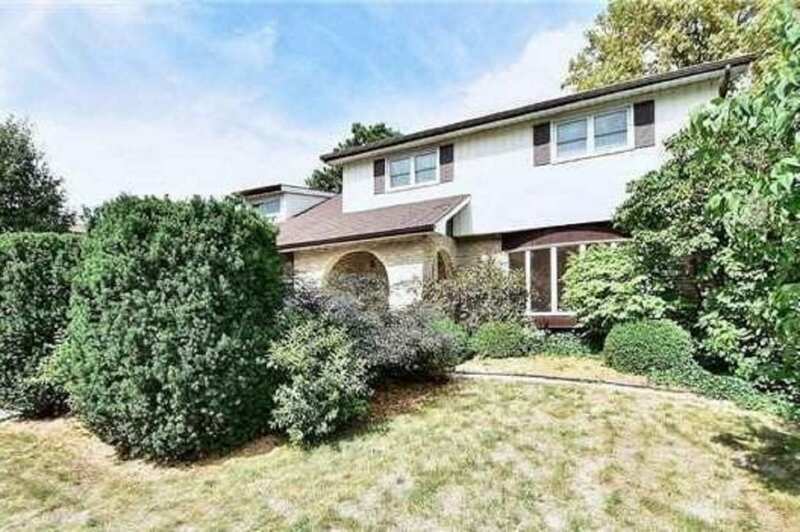 (Seller Has Architectural Plans) Walk To Historic Main St., Toogood Pond, Shops Unionville. Minutes To 407 To Toronto & Top Ranking Schools.